Original Oil Paintings from New Jersey, USA I am your artist Muller Jean-Francois. 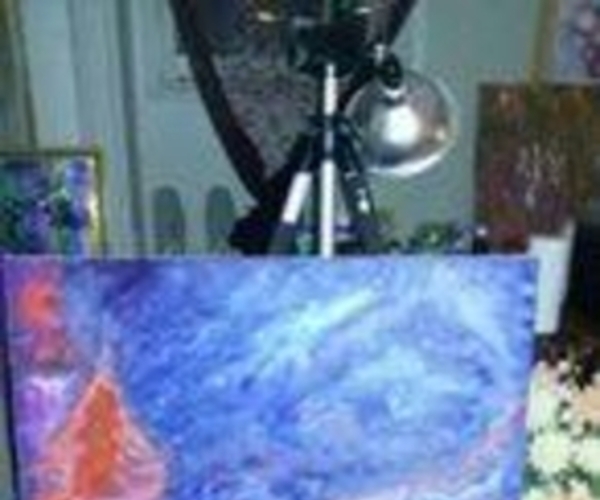 I create original oil paintings in various styles that represent the world. Inspiration for my artwork comes from my visions, dreams and feelings...images you can't see I transfer in my artwork. My work is mostly done on canvas in abstract with oil and acrylic. I am available for more information at (862) 224-1454 in East orange, New Jersey.